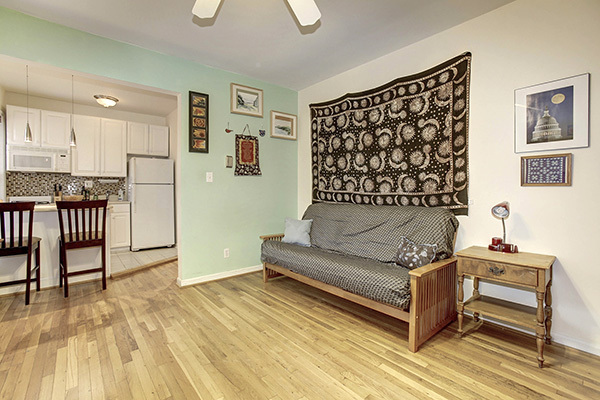 A “pied a terre” for the person who wants the ultimate Capitol Hill location. 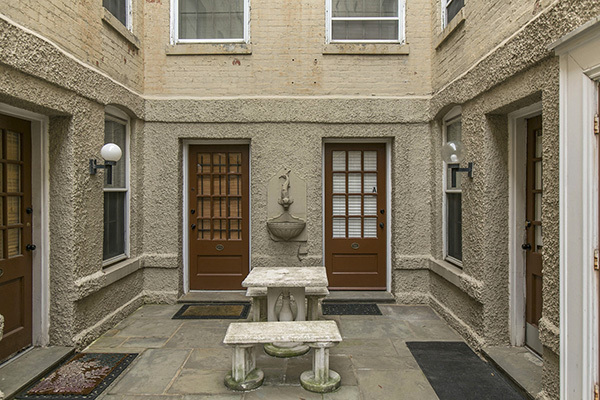 Walk up the private courtyard entrance into this bright and open studio unit. You’ll feel at home immediately! 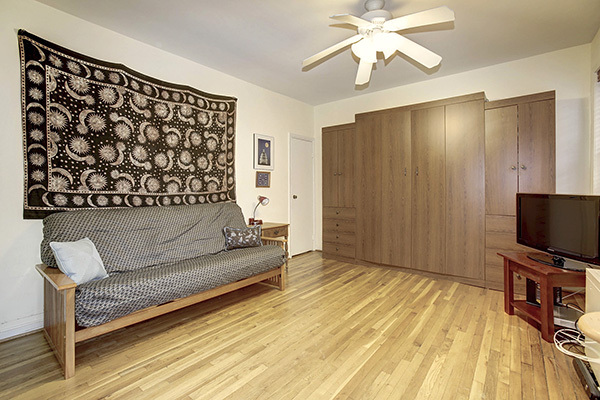 This unit lives like a larger space with lots of closets, a built in Murphy bed with cabinets and drawers, and a kitchen with island that is spacious enough to prepare a gourmet meal. 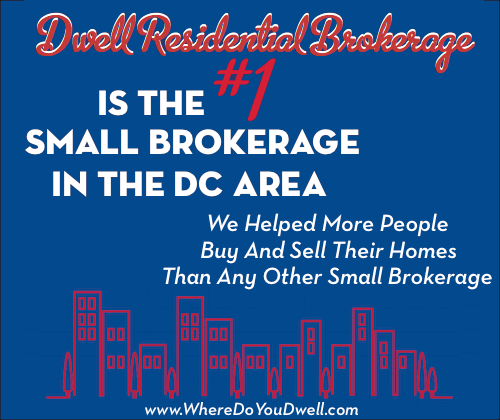 Whether you live and breathe the Hill or desire convenience and access to almost everything, you are blocks to the Capitol, Metro, Eastern Market, Nats Stadium, and the 8th Street Corridor. Truly city living at its best! What makes this condo so affordable is the $40,000 grant received from City First Homes. Since this condo is a City First Home, it’s available to any buyer who makes less than $89,880 as a single occupant, $102,720 for two people and $115,560 for a three person household. Good things do come in small packages and this condo lives up to that in every way! 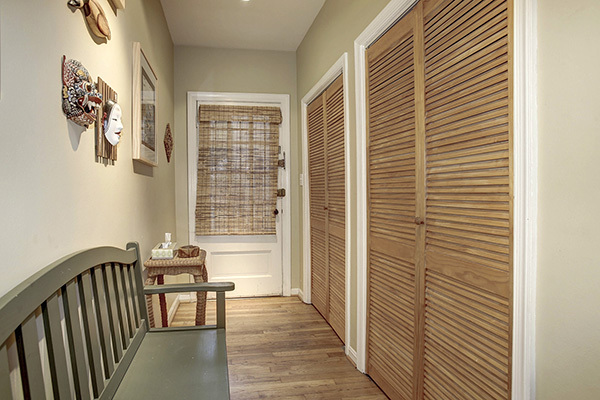 The large foyer welcomes you with hardwood floors and two large closets for holding all your precious belongings. 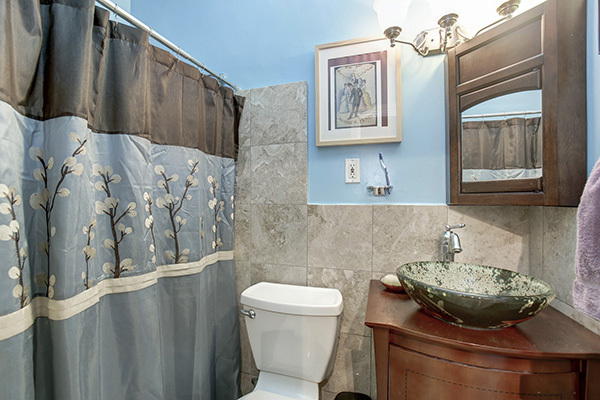 The bathroom has been updated with classic touches and a soothing wall color. Prepare your favorite meals in this efficient kitchen with plenty of cabinet space and a large island for dining and talking with friends. 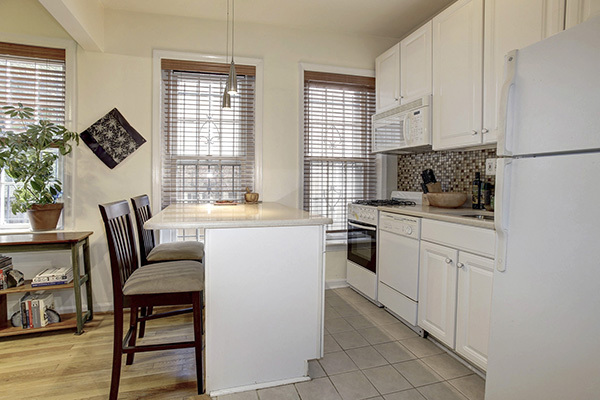 The kitchen opens to a bright large living space that is great for relaxing or entertaining family and friends.